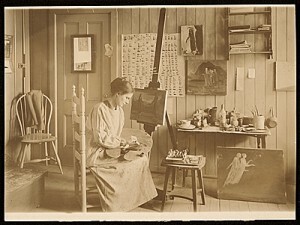 The Agnes Pelton hometown revival gathers steam in 2012 with several big events honoring the Mystic Genius of Cat City. Agnes Pelton photo by Janet E. Cummings, Smithsonian Archives of American Art. 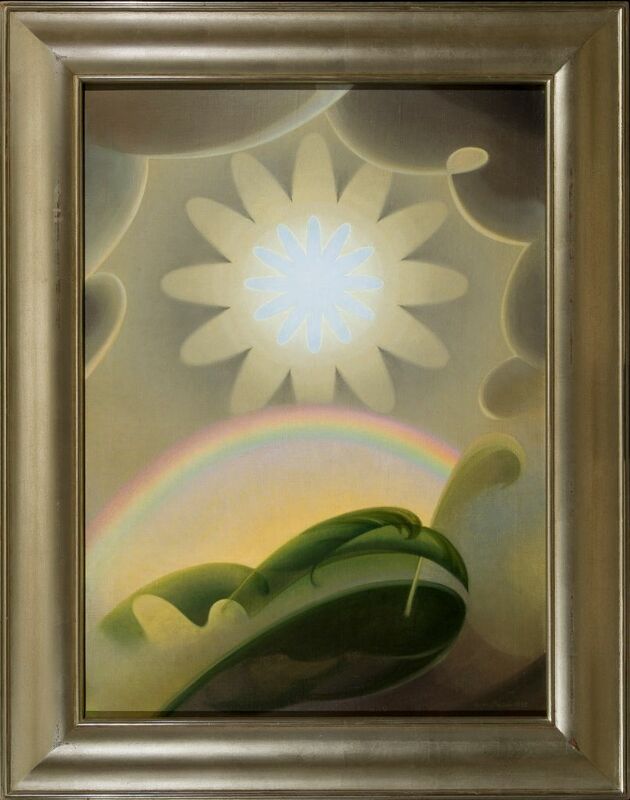 Saturday, April 21st—Michael Zakian, director of the Frederick Weisman Art Museum at Pepperdine University, makes a rare appearance in the Valley to talk about Agnes Pelton. 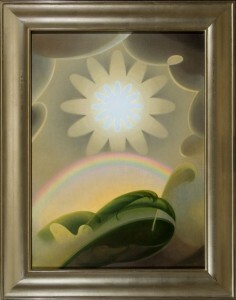 Zakian wrote the classic work Agnes Pelton: Poet of Nature, published by the Palm Springs Art Museum in 1995. The event, sponsored by the Cathedral City Public Arts Commission, will be held in the City Hall Council Chambers Saturday, April 21st at 2 pm. A reception follows. And stay tuned for news of an upcoming production of a one-woman play on Pelton– Bringing Light to Life– by Nancy Sheley. I am her cousin and plan to be there in January and Feb. maybe April. That’s great news. I look forward to meeting you at one of the events. Thanks for the PR, Ann. Missed seeing you.